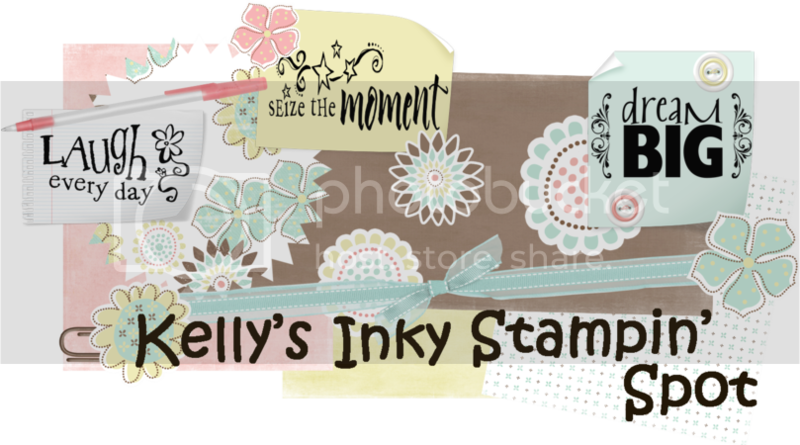 Kelly's Inky Stampin' Spot: VSD 2!!! Wooohooo!!! Thanks fellow Crafty Critters for an awesome afternoon of stampin' fun! I did get 2 challenges done!!! Yippy!!! I had a great time ladies!!! Can't wait till the next one!!! Kelly, Those are beautiful, you did a wonderful job! Girl you rocked it out. I'm so super excited, you did such an amazing job!!! THANK YOU!! Hey Kelly, what cute projects. I did an awesome job, I have a blast scrapping along with everyone. Those projects turned out great !!! Glad to see you got to finally work on something. These are all so cute Kelly! I love the box, and your challenge was awesome. Hugs! All of them are so pretty but I think the box is my fave! Beautiful cards and what an awesome box! Great cards and beeee-uuu-tee-ful box! Thanks for playing along! :) LOVE your new blog too...really petty! your challenge projects are fantastic! I'm so glad you played along with the VSD....three crafting things in one day!! !